Climbing up that mountain is daunting enough without an extra 45 pounds strapped on your back. 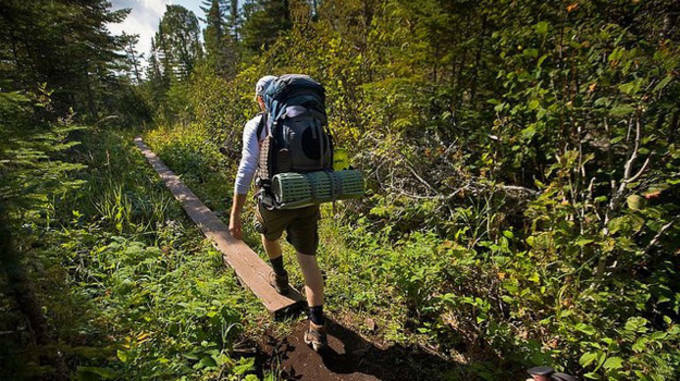 A backpack up to 30 pounds is considered lightweight, while minimalist backpackers can get as low as 10-12 pounds. With that said, here are 10 simple tricks to help you make the cut when backpacking California’s peaks. Water is heavy enough on its own. Don&apos;t add to it unnecessarily with bulky bottles or thermoses. An empty 1L wide-mouth Nalgene bottle weighs 6.2 ounces. 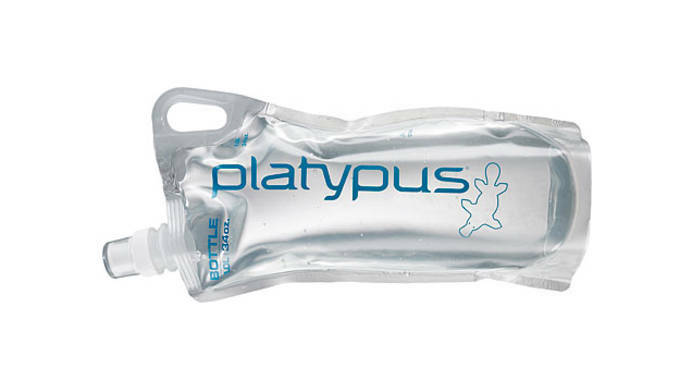 Keep bottle functionality without the weight with a soft water bottle, like the 1L Platypus PlusBottle, which is a mere 1.3 ounces. Or opt bladder; at 4.2 ounces, the 2L MSR DromLite hydration bladder (also comes in 4L and 6L) posts strong showings in weight-to-water capacity and has versatile functions like showering adaptors. If you&apos;re a bottle diehard, keep it simple—re-use standard plastic water or soda bottles, which, when empty, weigh about 2 ounces a pop. The leather boot securing you to that boulder is heavy in more ways than one. So swap out the boots for trail running shoes in order to shed a few pounds. At 19 ounces, the La Sportiva Helios is one of the lightest on the market and offers sturdy support, or add an additional 1.8 ounces and go for the Saucony Peregrine 4, which features high-traction tread that’s good for all-weather use. 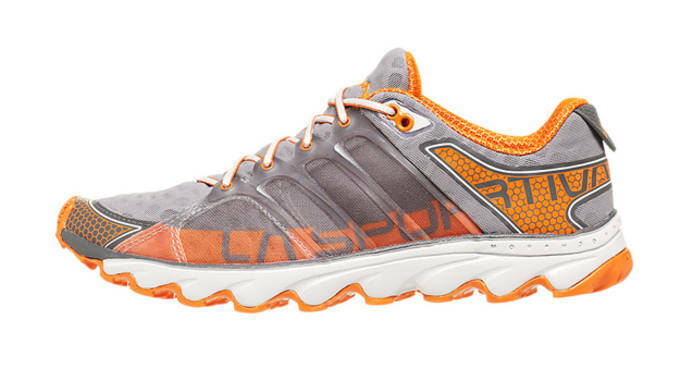 Your trail runners might need replacing before their heavier-duty counterparts, but with growing durability and newer models available, they’re becoming the go-to footwear for light-minded hikers. 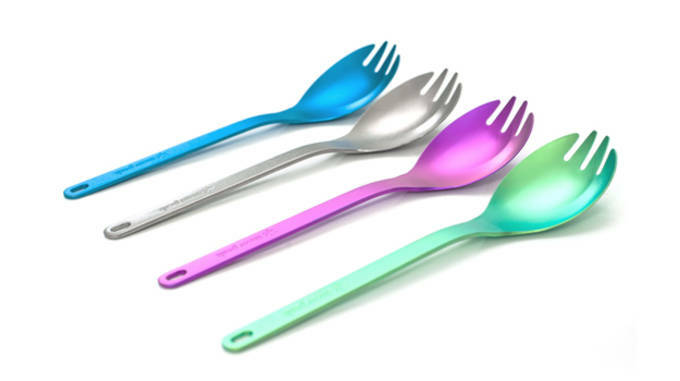 Skip the assortment of cutlery for one utilitarian piece of culinary machinery: the spork. Weighing in at a minuscule 0.6 ounces, the Snow Peak Titanium Spork is half-spoon, half-fork. In fact, hybrid utensils of all sorts can save some pounds from your pack. Bottle cup-pots, like the 18-fluid ounce GSI Outdoors Glacier, weigh only 4.9 ounces and do double duty as a cooking machine and a drinking vessel. 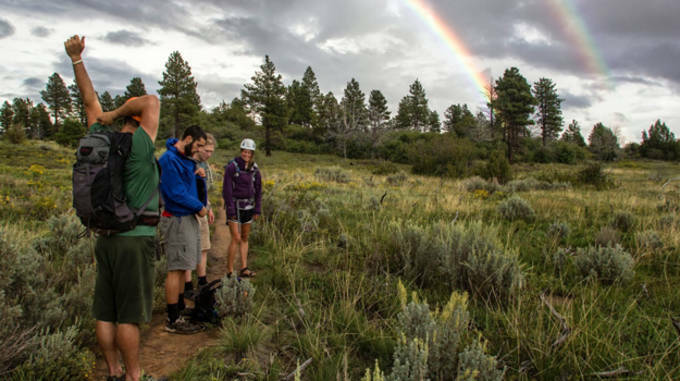 It may sound obvious, but when you hike in groups, you share the load. One person carries the tent. The other carries the water, filter, and stove. Both go the distance. That&apos;s some heart-warming—and energy preserving—teamwork. If you want to be extreme, bring a tarp for shelter rather than a tent. It won’t shield you from bugs, but it works as partial protection from wind and rain. Or spend more and opt for an ultra-light tent. 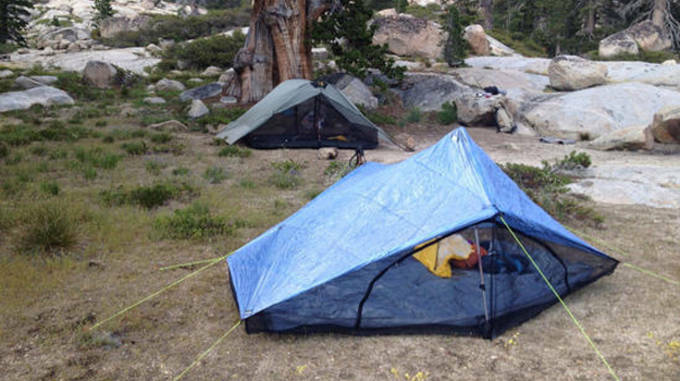 These days, two-person, full-enclosure tents can weigh less than two pounds. 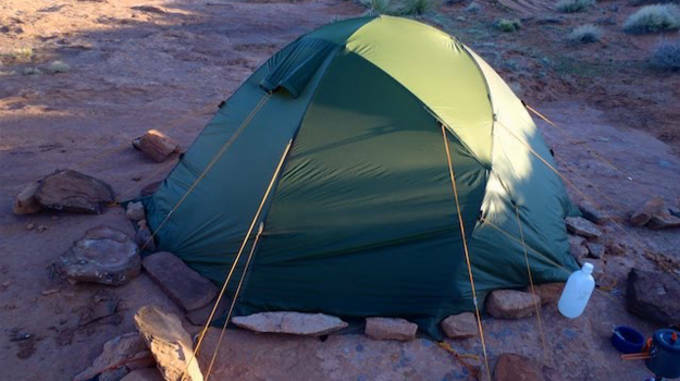 Try the ZPacks Duplex Tent, which rings in at 20 ounces. You&apos;ll be covered on all sides and protected from insects. You’ll just have to be comfortable getting a little cozy with your hike-mate. A third lightweight, waterproof option is a bivy sack, which will keep you fully enclosed—albeit with no room for sitting up. The Terra Nova Ultra Bivi is practically nonexistent at a mere 2 ounces. The pounds add up quickly with tent stakes and poles. 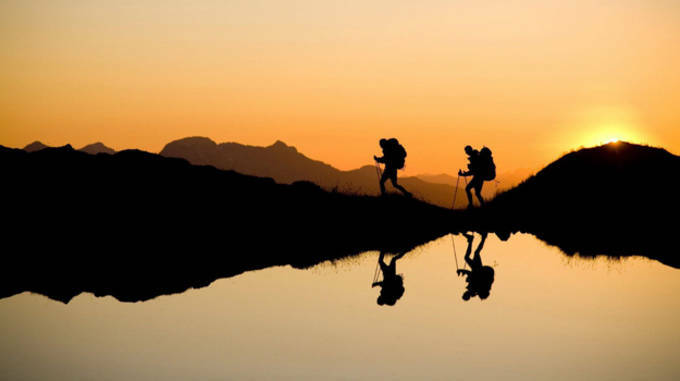 Narrow down the extra weight by doubling your trekking poles as tent poles, or by using carbon fiber ones, which are considerably lighter. And rather than heavy stakes, try ultra-light titanium stakes like the ones from ZPacks. Or, really become one with the mountain and use rocks to anchor your tent instead. After your trek, you&apos;re going to want a comfy night&apos;s sleep. 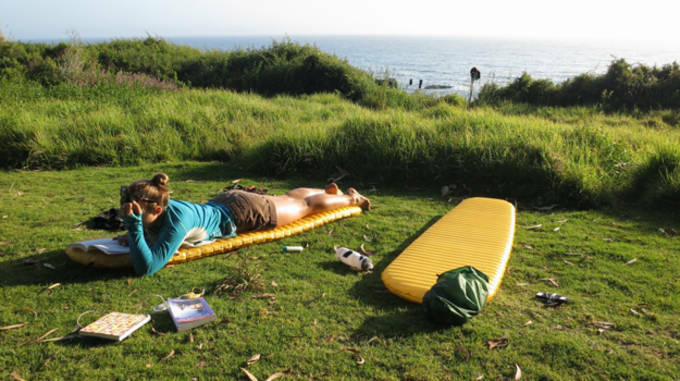 Self-inflating foam pads are lightweight backpacking staples, ranging upwards of 14 ounces, but at a cost of comfort. If you think you&apos;ll have breath leftover, pack an even lighter air pad that you can blow into a proper cushion. A regular Therm-a-Rest NeoAir XLite weighs 12 ounces, and, though it may feel a bit like sleeping on a pool toy, does the downtime trick. After saving all that weight from packing smartly, the last thing you want to do is stack a dozen pounds worth of grub. Choose foods with at least 100-125 calories per ounce, ideally more. That way, you can get 3,000 calories in less than two pounds of food. Chow Snickers, trail mix, string cheese, mac and cheese—no questions asked. 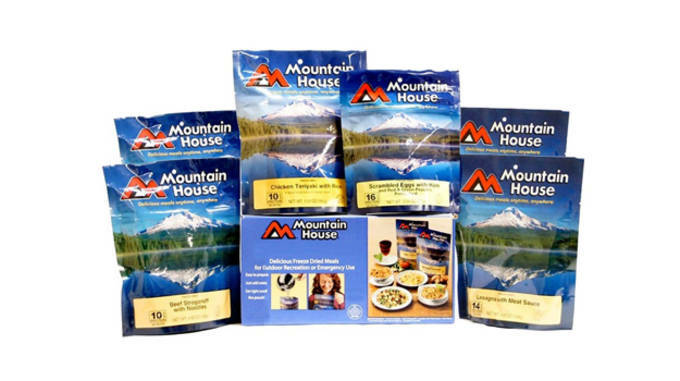 For fuller meals, check out Mountain House’s freeze-dried entrees. They’re high in calories, lightweight, and surprisingly delicious. 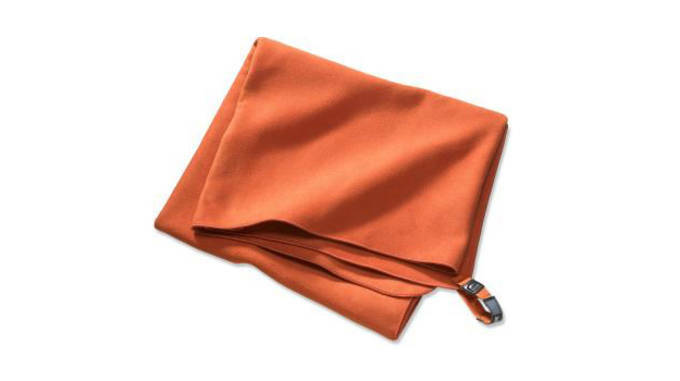 The polyester and polyamide fibers of microfiber keep it dirt-resilient and lightweight. It not only cleans better, it&apos;s compact, quick drying, and lighter in weight than its terrycloth counterpart. REI’s Large MultiTowel Lite weighs only 2.9 ounces and keeps your loins clothed all the same. Anything could happen anytime, always. However, don&apos;t let that trepidation trip up your lightweight packing tricks. The best way to keep your trip light is to leave unnecessary things behind. Just be sure to balance in-camp comfort and safety with ease-of-use and efficiency.